Couvert $10 | Refreshments Served. Become an event sponsor for $180/$360. 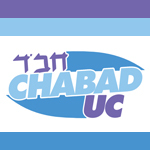 For more info, www.ChabadUC.org, info@chabaduc.org or 619 723 2439. One of Germany's youngest community Rabbis, Rabbi Yitzchak Mendel Wagner, is the one of the first ordained Rabbis in Germany after the Holocaust. He is also the first Rabbi in his hometown of Krefeld in more than 70 years. 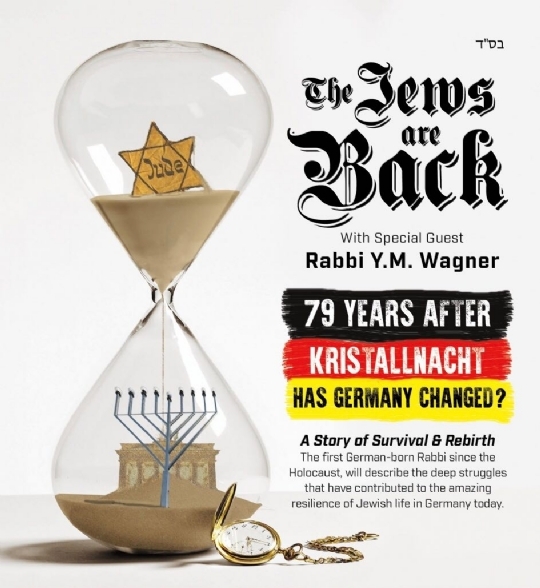 Presenting many photos and fascinating personal accounts, Rabbi Wagner will provide a brief synopsis of the history of the Shoah from the perspective of the medium-sized Jewish community of Krefeld. He will then speak about the state of Jews in Germany today. Has Germany changed? Should Jews live there? Anti-Semitism, philo-Semitism, European secularism and Jewish infrastructure in contemporary Germany,..